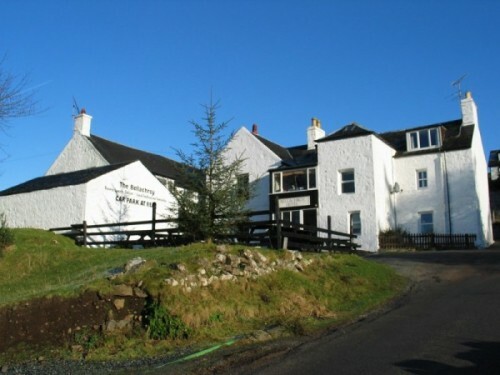 An historic “Drovers Inn” where you will receive a warm welcome and genuine hospitality. This bistro is highly recommended for it’s quality home cooked food and local seafood specialities. Where possible the Bellachroy endeavours to use locally sourced ingredients as an integral part of their dishes.